2. Plastic material: PP,PS,PE,PET,TPR,PVC,PA,POM,ABS,PC,PPR etc. 3. 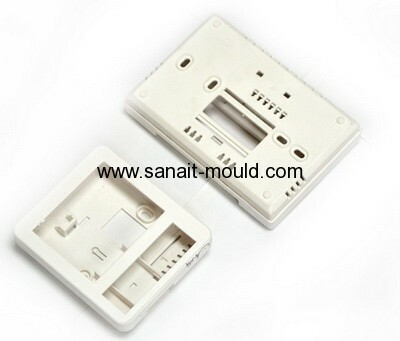 Mould base: LKM,HASCO etc. 4. Hot runner system: HASCO,YUDO,D-M-E etc. 5. 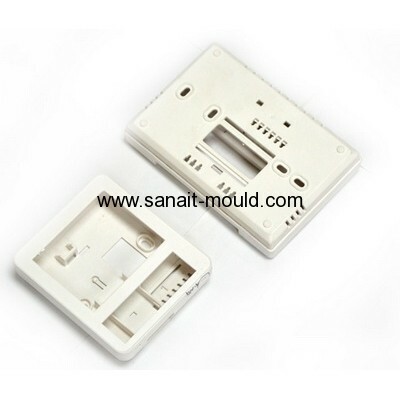 Standard mould parts: DME,HASCO,JIS,CUMSA etc. 6. Design software: UG,PRO-E,AUTOCAD,MOULDFLOW,SOLIDWORKS etc. 7. Min mould life: 300,000-2,000,000 shots. 8. Doff way: Auto by ejectors, Doff plates, Air valves etc. 9. Delivery time: 30-45 days. 10. Process:CNC, High speed carve, E.D.M, Wire cut, Drill, Injection etc. 12. After-sales service:Experienced engineers will provide all-round technical solutions to any problems occurred in customers' mould operation.